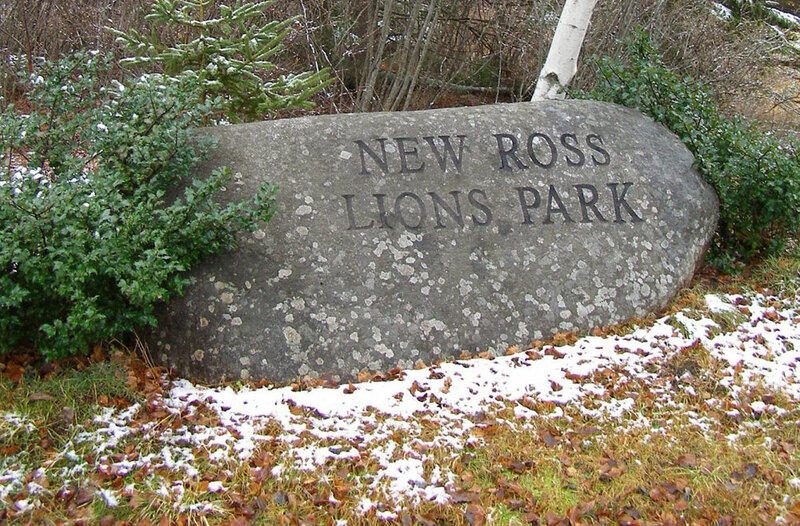 Find yourself in New Ross for a soccer tournament this summer? After your last morning game, walk across Highway 12 to the Lion's Park trailhead which will lead you downhill towards Lake Lawson where you can connect with the trails of New Ross Farm. Take yourself up to the museum headquarters to check in, and then explore the living history of the families and agriculture of early Nova Scotia.